With eight different floor plans to choose from, Newport Crossing offers you the best in Newcastle, WA, living. Whether you’re looking for an expansive one bedroom, one bathroom apartment or are ready for the extra space of a second bedroom, we have the right layout to suit your needs. We even offer three bedroom, two bathroom apartments when you’re ready to maximize your space. 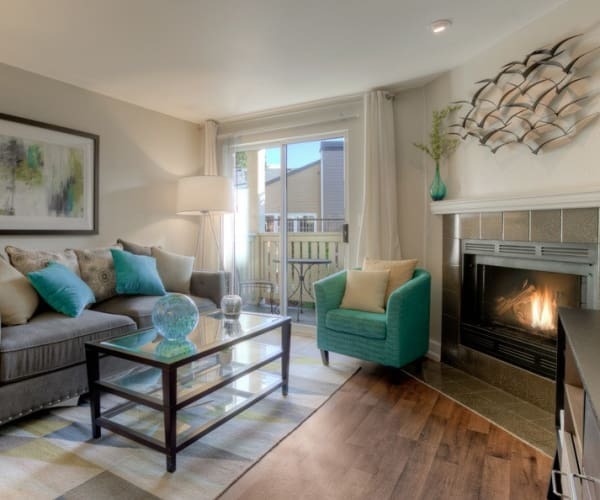 Ranging from 670 to 1220 square feet, all our pet-friendly apartments have the space you need to live comfortably. 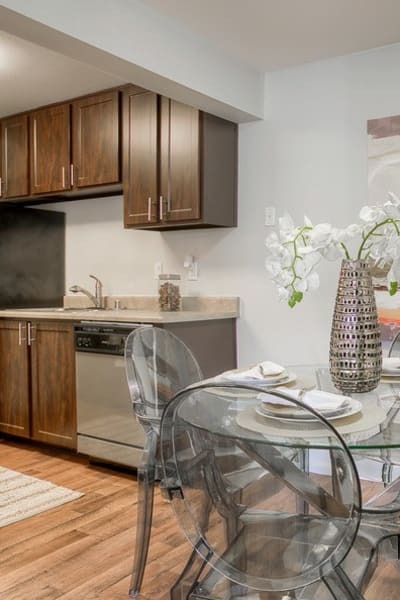 Regardless of size, all our apartments come with the modern updates you’ve been looking for. Imagine coming home at the end of a long day to cook dinner in an upgraded kitchen equipped with stainless-steel appliances and refinished cabinets and countertops. Forget about trips to the laundromat when you have an in-home washer and dryer. Enjoy the luxury of extra space afforded by walk-in closets, vaulted ceilings, and a private storage area. Appreciate the natural beauty of Washington all around you from your private patio or balcony, or, when you want to stay cozy inside, through the numerous windows in your new home. Ready to find your perfect home? Schedule a tour today.